Lawmakers passed a bill updating social studies requirements for Nebraska schools March 21. 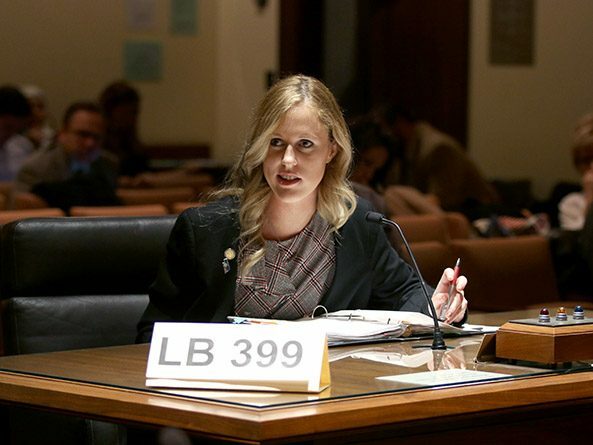 A bill on final reading that would update social studies requirements for Nebraska schools was amended March 15 after lawmakers voted to return it to select file. 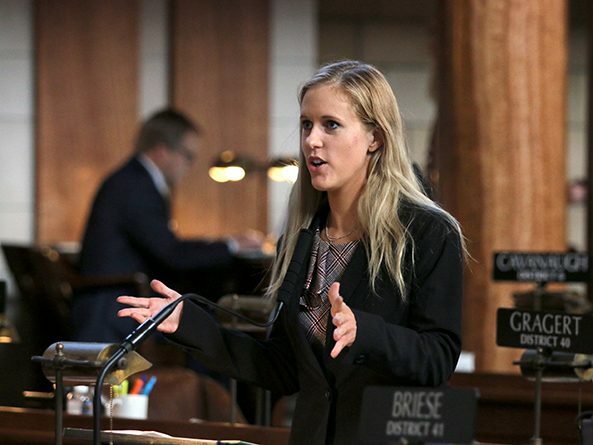 A bill that would update social studies requirements for Nebraska schools was amended and advanced to the final round of debate after a successful cloture motion March 12. 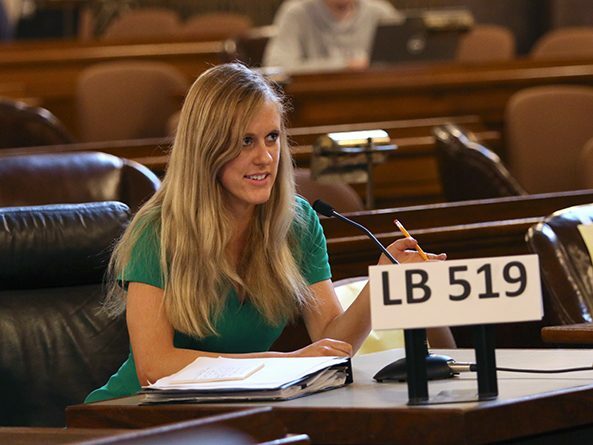 A bill that would update social studies requirements for Nebraska schools advanced from general file Feb. 26 after a successful cloture vote. 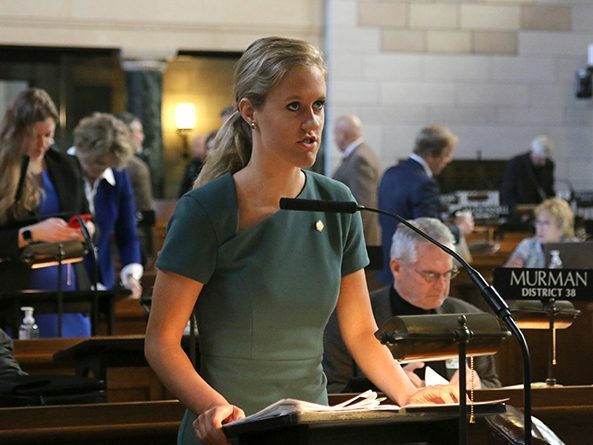 Lawmakers continued first-round debate Feb. 22 on a bill that would update social studies requirements for Nebraska schools. 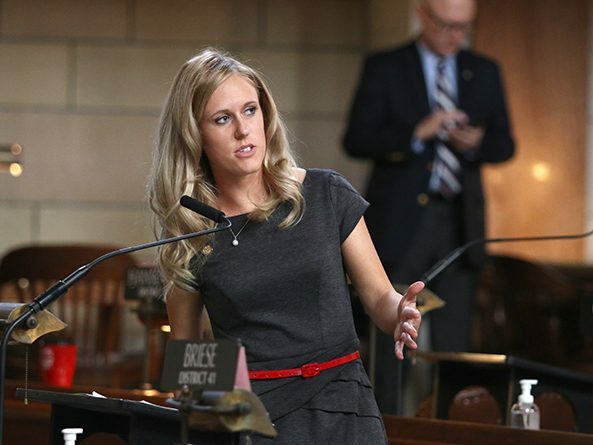 After three hours of debate over two days, a bill that would update social studies requirements for Nebraska schools stalled on general file Feb. 20.